Living Life One Day At A Time: Exciting announcement! I am a new businesswoman! Exciting announcement! I am a new businesswoman! 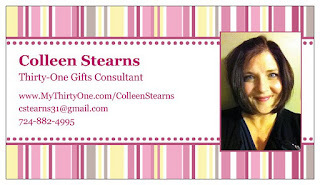 I am over-the-moon excited about becoming a new consultant for Thirty-One Gifts! For awhile, I have wanted to find a second job that would help my family pay the bills, provide some "family fun money," and help me increase my circle of friends. Thirty-One snagged me the minute I actually saw their products in person. I have met several consultants, and every one of them loves her job! :) I can't wait to start this new chapter in my life. 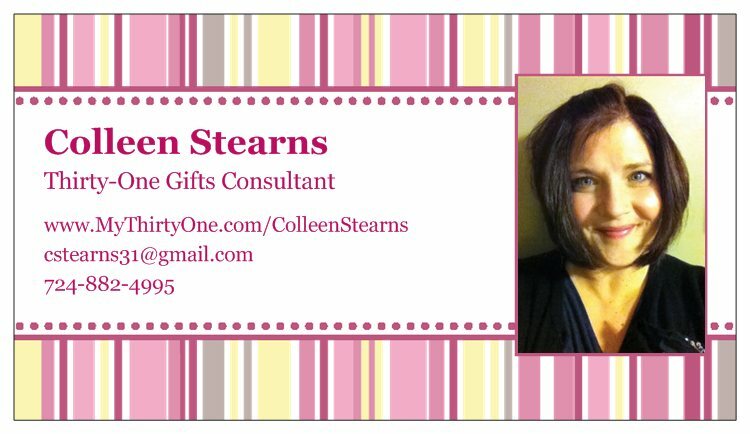 Please email me or call if you'd like to place an order, book a party (Yes, catalog parties are fine, and you can earn FREE products too! ), or talk to me about joining my team. Congratulations! =) I went to a 31 party once and it was fun. Got myself a really cute lunch thermal that I use now for snacks at the park with my 3 year old. We use it all the time! =) Good luck!